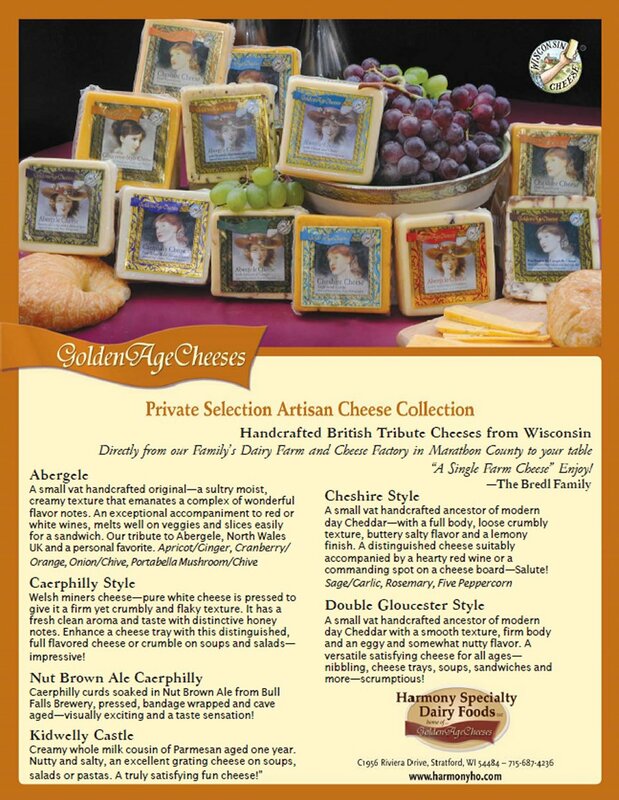 Directly from our Family Dairy Farm and Cheese Factory in Marathon County to your table.
" A Single Farm Cheese " Enjoy! All around favorite, mild, milky satisfying cheese. Traditional favorite with red and green Jalapeno Peppers. The curdy texture and peppery kick will leave you wanting more - a long standing favorite. Try it cubed and briefly microwaved as a snack or melt on a burger or your favorite vegetable. WOW! Aged 1 year plus - creamy whole milk cousin of Parmesan, aged a minimum of one year, with nutty flavor notes. Shred on pastas and veggies or just nibble with a red wine - delicious!